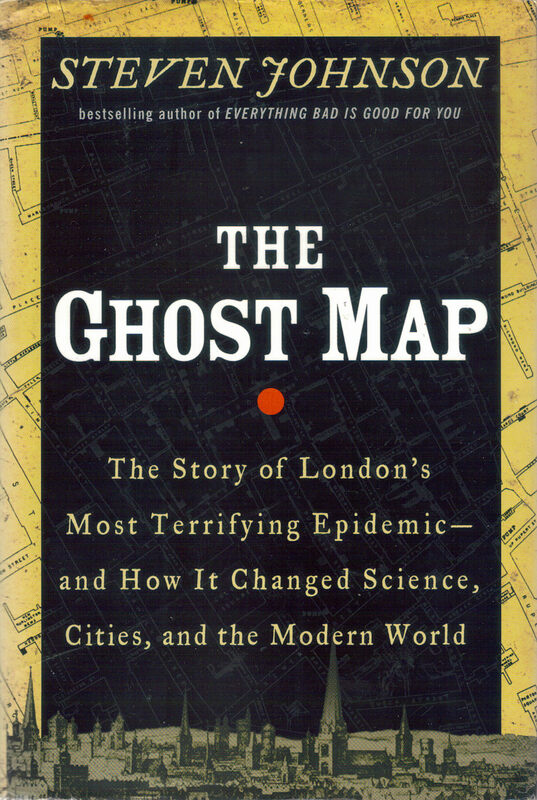 The sub-title of this book is ‘The Story of London’s Most Terrifying Epidemic – and How It Changed Science, Cities and the Modern World’. The book comprises two sections: a detailed account of the cholera epidemic itself which struck a part of London south of the Thames in 1851 and raged for 20 months; and then a shorter section on what was learned about the disease and how this knowledge was used later to deal with it. Sound Boring? Not at all. The scale of human tragedy described here is heart-breaking, as is the scale of the stupdity of the City Fathers in persisting with out-dated explanations of what was the cause of the disease. To be brief, the authorities stuck with the ‘miasma’ explanation which blamed bad air and smells for carrying the disease, even in the face of hard evidence that it was water-borne. This is the kind of explanation which seems just common sense today but back then in the mid 1850s it was a revolutionary concept. Still sound boring? – Well, I think that if you start reading this book there’s a good chance you won’t put it down until you finish. It is far from being anything like a scientific treatise. In fact, It reads like a detective story – a few dedicated people trying to track down a culprit, all their efforts being spurned and derided by those in power who think they know all the answers. The common people at that time took their water from neighbourhood pumps. Eventually one of the investigators, John Snow, was able to show proof that a particular pump in Broad Street (Soho) was the source of polluted water and managed to get it closed down. Even then, the authorities were very slow to admit they were wrong and very ready to rubbish the evidence he supplied. Sound familiar? 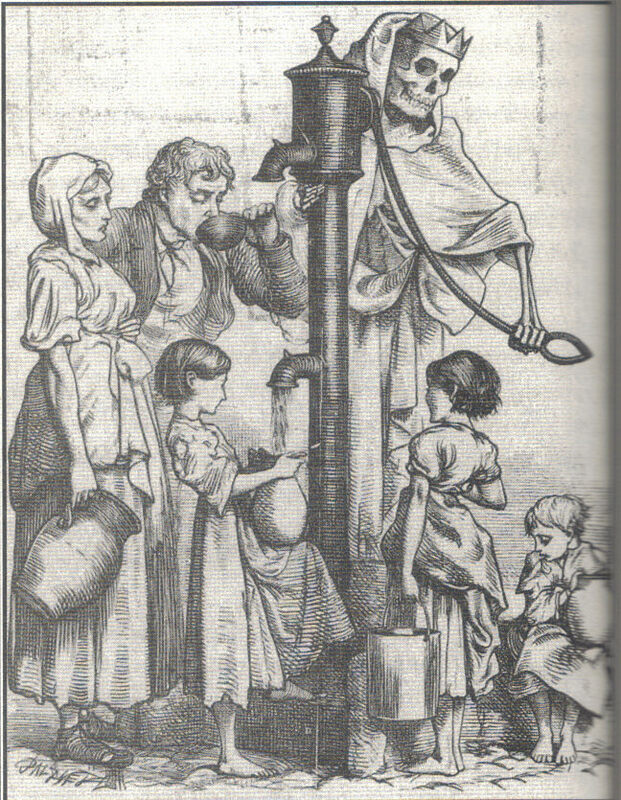 Another fascinating aspect of the book is its depiction of the parlous state of waste collection in London at that time and the disgusting work the ‘night-soil’ men had to do and the way they had to do it.The vulnerability of the water supply, given these methods, is starkly obvious and reading about them is inclined to make one think of ‘fracking’ its implications for the most precious resource (after clean air) that we have.